Au Bord de la Seine - Together, We Make Memories! A river trip on the Seine gives the visitor to Paris a unique perspective of the city, in addition to an understanding of the profound and inextricable relationship between the city and the river, since its founding in the 3rd century BCE. 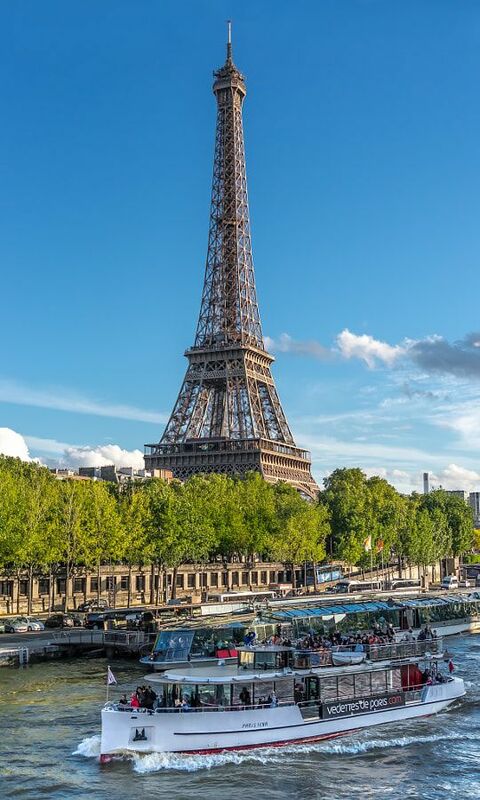 In 1991 UNESCO added the banks of the Seine in Paris—the Rive Gauche and Rive Droite—to its list of World Heritage Sites.This fine art image by Pat Kofahl is available in multiple sizes on paper, canvas, metal and plexiglass. Prices start at $49.00!